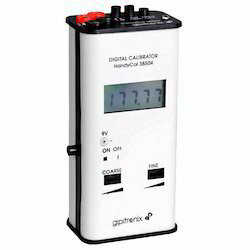 Manufacturer of a wide range of products which include mv calibrator and ohms calibrator. We are leading manufacturer and supplier of mV Calibrator to our customers. Suitable for mass calibration during plant shutdown. 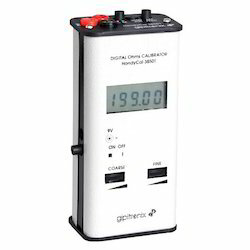 We are leading manufacturer and supplier of Ohms Calibrator to our customers.